The seal is easy and common prey for many of the world's predators both on land and in water due tho the medium size and generally peaceful and playful nature. 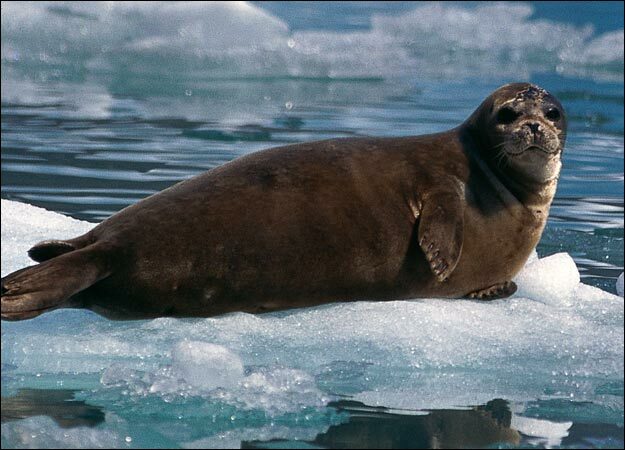 Predators of the seal include polar bears, sharks and even humans who hunt the seals mainly for their oil but also for food. 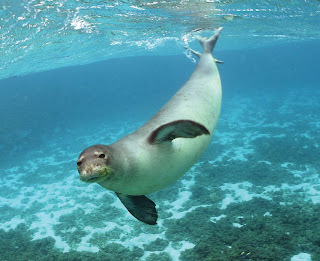 Seals are highly carnivorous marine animals that primarily hunt fish, squid and crustaceans (like shrimp and crabs). The large leopard seal is known to have a more diverse diet that not only includes larger species of fish but also penguins and the occasional sea bird. Surprisingly, seals only spend around half of their time in water as the other half is spent on land. 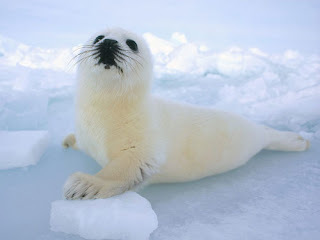 After a gestation period of between 11 months and a year, baby seals (known as seal pups) are born on land. 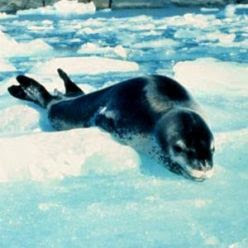 Seal pups develop very quickly and some baby seals are often able to swim within a few hours of birth. 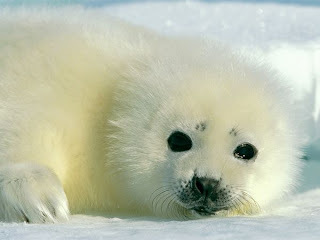 Seal pups are born during the spring and summer months when temperatures are warmer and there is plenty of food.